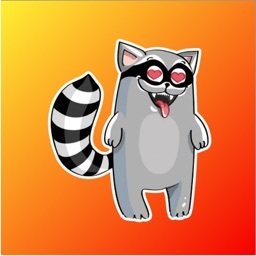 - Buy once, FOREVER fun! 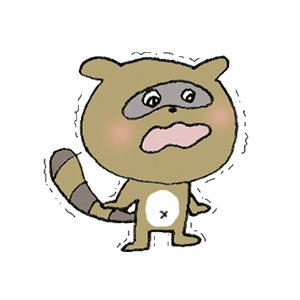 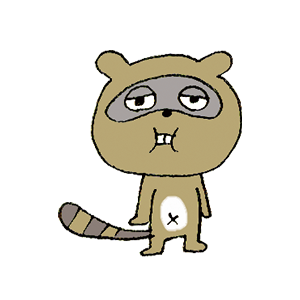 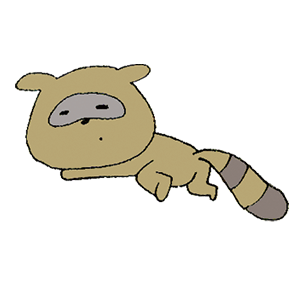 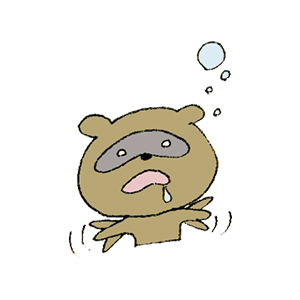 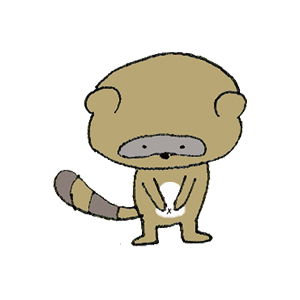 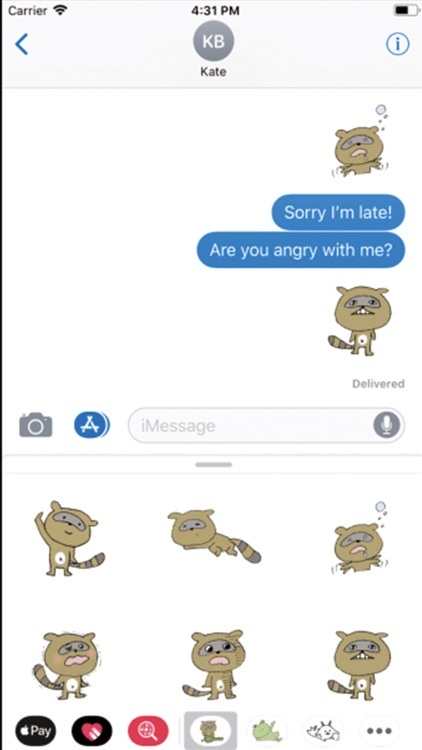 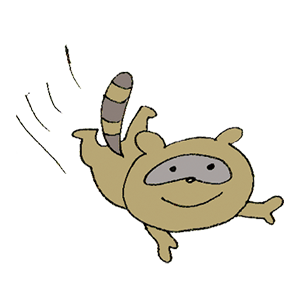 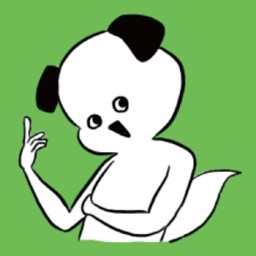 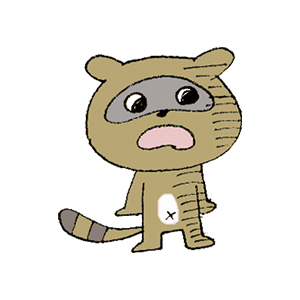 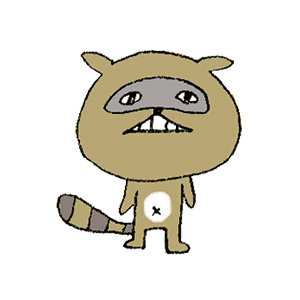 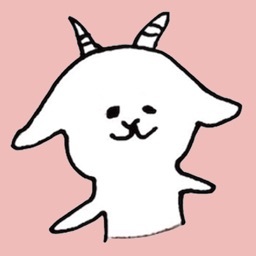 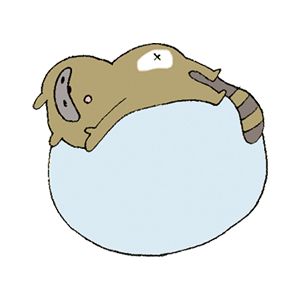 - Cute Raccoon dog stickers are great for everyday situations. 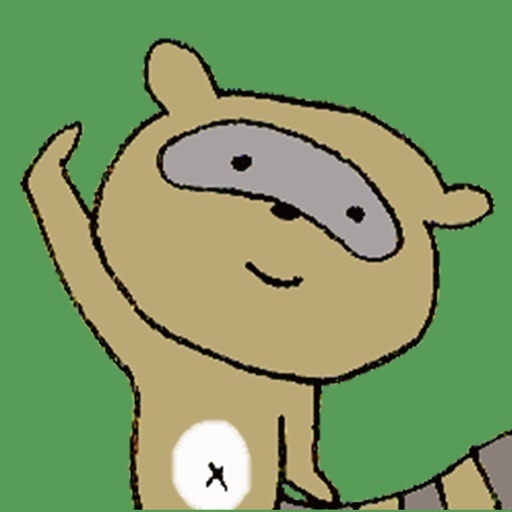 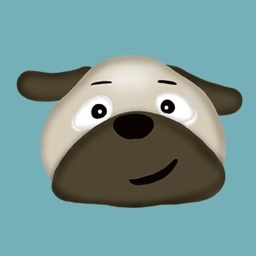 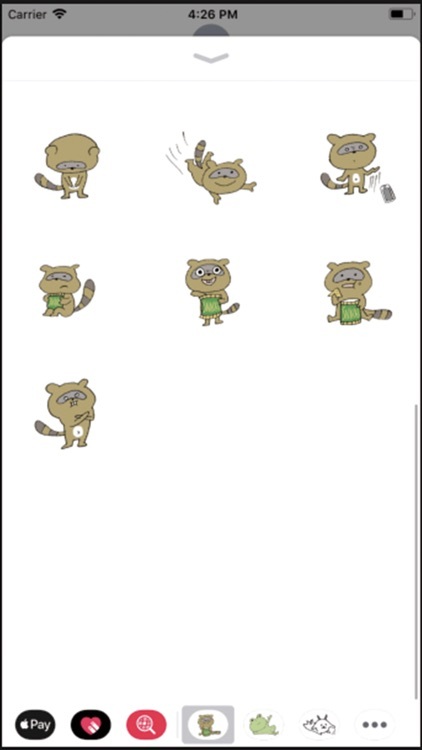 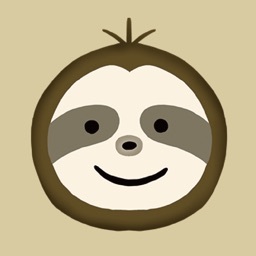 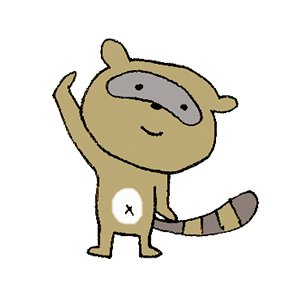 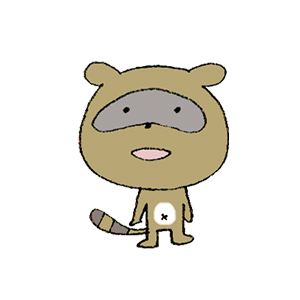 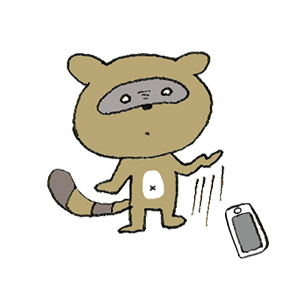 - Make your chats amusing with Raccoon dog!